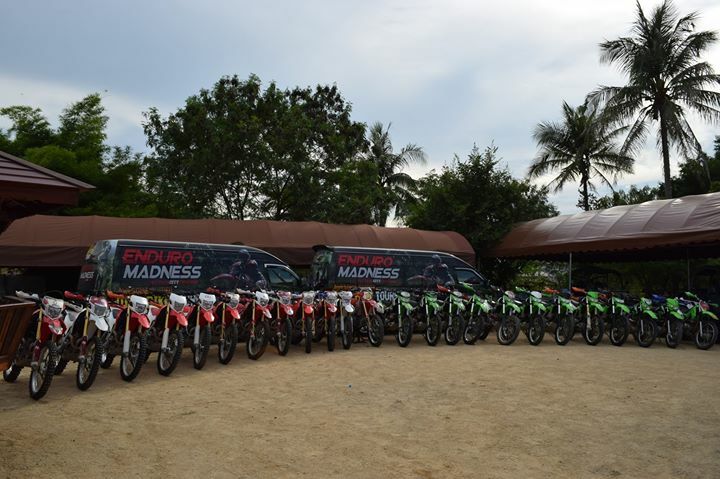 Enduro-Madness offers Awesome Guided Pattaya Enduro tours tailor made for all skill levels from beginner to expert. 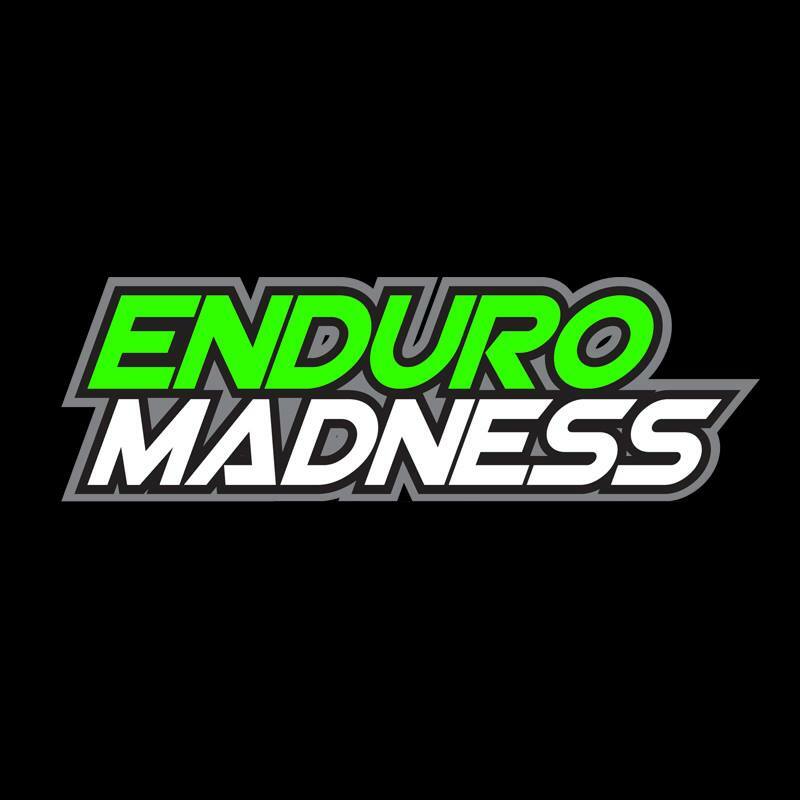 Enduro Madness is the original and only full time professional dirt bike tour company offering epic rides on sensational trails lead by Thailand Enduro champion guides since 2008! Thailand dirt bike holidays & Thailand Trail bike riding in the awesome tracks and trails of the Eastern Seaboard of Thailand!